Colonial Michilimackinac opens for the 2019 season! As you enter Colonial Michilimackinac, you are stepping back in time to 1776, as the American Revolution spread. 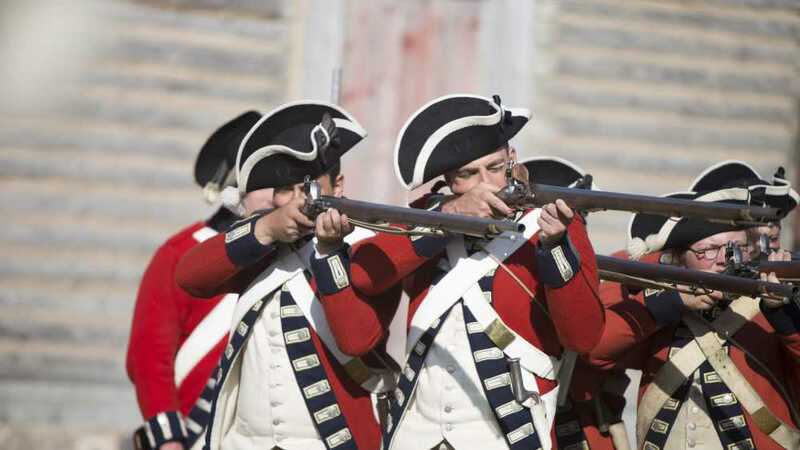 Join us for the debut of a brand new interactive experience in the Soldier's Barracks, new programs and demonstrations, and the premiere of Michilimackinac 1776: First Strike, a new program showcasing how the soldiers and residents at Michilimackinac prepared for war.